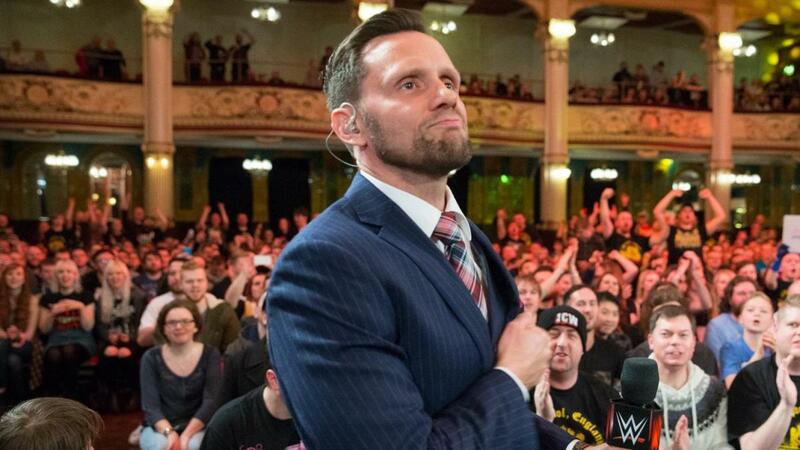 Today's show features discussion on WWE's excellent Nigel McGuinness documentary, as well as the increase in demand for talent already paying dividends for wrestlers. We'll also touch on why Vince McMahon passed on Chris Jericho, Cody's comments on not having writers in AEW, and who in WWE might benefit from any issues they may currently have with the company. Thanks for listening and have a great weekend~!